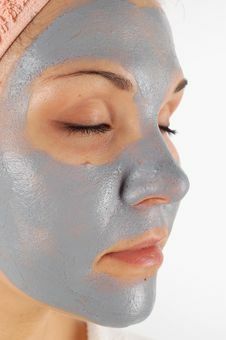 Beauty Mask 33 Beauty Mask 33 Clay Facial Mask In Beauty Spa. 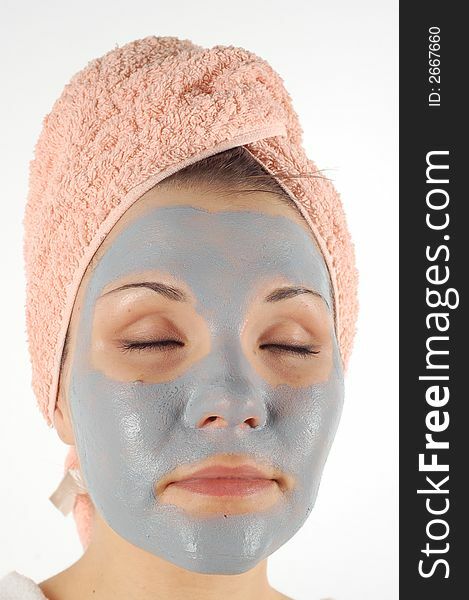 Man With Clay Facial Mask In Beauty Spa. 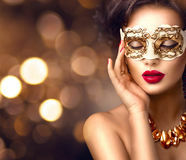 Woman With Facial Mask At Beauty Salon Beauty Model Woman Wearing Venetian Masquerade Carnival Mask At Party Spa Treatment. 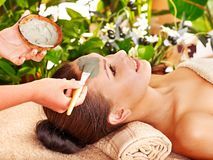 Beautiful Woman With Facial Mask At Beauty Salon. 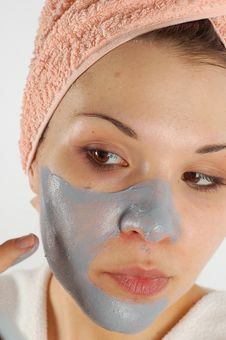 Beauty Mask Family Beauty Treatment In The Bathroom. 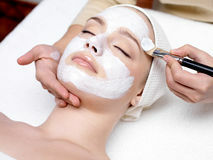 Mother And Daughter Baby Girl Make A Mask For Face Skin Beauty Mask Portrait Blond Girl In Facial Mask. 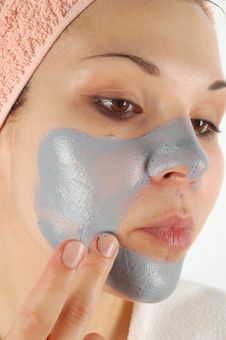 Beauty And Skin Care.